Nowadays, It’s very easy to learn anything from anywhere. Are you surprised to hear this line? Yes, It’s possible to learn anything from the internet. The Internet makes this easy for us. You can learn from an expert from anywhere in the World. It could be anything and any topic that you can learn through learning management system. You can take a look at some of the best LMS support WordPress themes on this page. Also, If you have some creative and great skills that you want to share all over the world then you can do it easily. You will able to teach every single topic that you know better than others and also you can earn lots of money from the online courses. Actually, This is post is for those people who really looking some great plugins for creating their online learning management system to earn money through online courses. After arrival WordPress, it’s become very easy to create online courses website using some great useful plugins. LMS is a Learning Management System. It’s a WordPress plugin that allows you to showcase your online courses and manage them in a proper way. Using this plugin you will be able to manage your student’s subscriptions, manage course content, course coupon, create quizzes, accept payments and many more useful attractive features. Using WordPress LMS plugins you can create any kind of online courses website like Lynda, Udemy, Treehouse etc. Its easy to use and get everything for teaching online. You need to know before start using any Learning Management System WordPress. In this post, we listed top 6 Best WordPress learning management plugins for you. You can choose any of them from the list below. However, we find out some possible question that we think you need to know before using any of the plugins. What kind of courses can I create? This is really a great question. You can create any kind of online course that you can teach online. That means it should be completely virtual. So that anyone can learn from anywhere and any time. No need to join face to face class and maintaining time schedule. How much will it cost? Actually, there are some plugins they offer to use their free version. Yes, you can use some of the plugins free but it’s not completely free. It’ll cost some extra to unlock more attractive feature. You have to pay for the licenses, online support and lifetime update. Can I use LMS on my existing website? This question is pretty difficult to answer properly. Because there are few things that depend on your website. 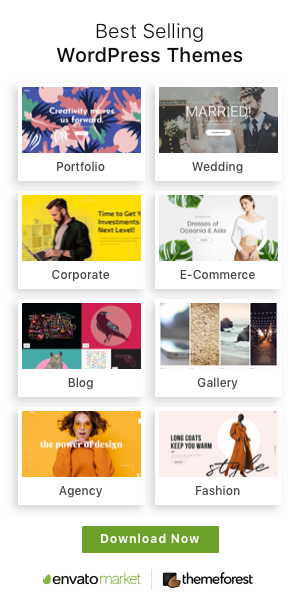 Which theme do you use into your website? 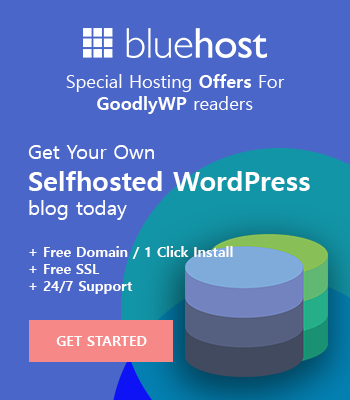 Which hosting plan do you use the current website? You have to use LMS user-friendly WordPress themes and you have to use Dedicated hosting plan for your website. What kind of features can I get? You can every single useful feature that require running a successful online course website. You can add quizzes section, Dripped content, assignment, certificate after complete, Payment gateway, Email notification, online live chat and many more features. We pick every single plugin for you following the above information. However, take a look on every single review and choose the best one. If you are a beginner and want a complete solution for creating your Learning Mangement platform then LearnPress is only for you. It has plenty of powerful free features which let you to use all of the functionality completely free to set up your online course website. LearnPress is one of the most popular and high rating WordPress free plugin which is available on the WordPress official website. 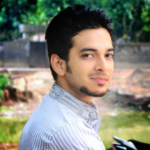 You can directly install this plugin from your dashboard. Although LearnPress has so many paid and free add-ons which you can easily use to increase the functionality of your management system. Using extra add-ons you will be able to use many advanced features like Course certificate, Dripped Content, Multiple Instructors into the course and many more interesting items. It’s fully compatible with BuddyPress and bbPress so use this awesome social plugin you can create a forum, Social networking platform easily where you can sell your course and students can communicate with others join group discussion. In LearnPress there are multiple Payment gateways including WooCommerce, Stripe, and Paypal. There some of the Payment systems require to use premium add-ons with LearnPress. So we can say that LearnPress is a free plugin but it still gives you so many facilities like selling course online with different payment options and manage your students from backend easily. Also, if you are using Multisite WordPress Network then no worry about this because LearnPress also support Multisite. Price: It’s a free plugin though it starts from $29.99 with add-ons. Cons: The support system is limited. And it’s pretty difficult to manage some of their options for the beginner. LearnDash is a very powerful and most popular premium best WordPress Learning Management Systems. It’s one of the most trusted Learning management systems that I have ever see. 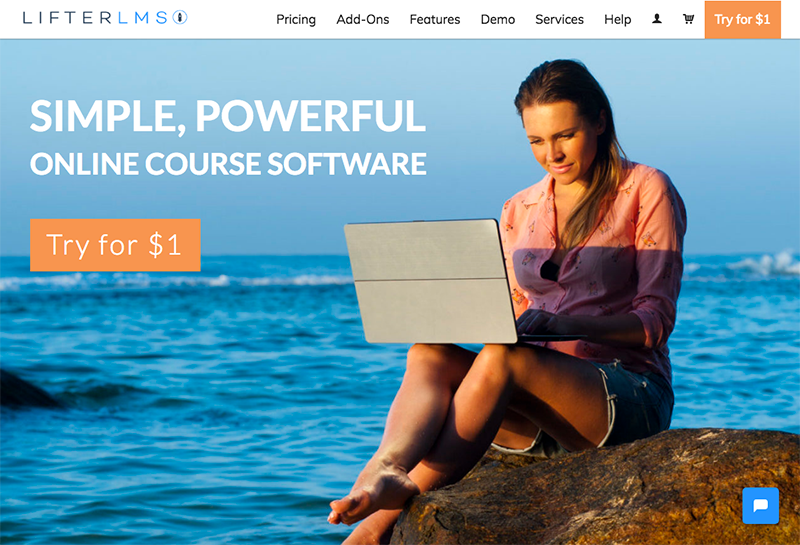 This powerful LMS plugin used by so many popular organization, university, entrepreneurs worldwide for creating their own online courses to sell and manage them properly. This plugin comes with tons of customization useful features. Which will let you create multi-tire courses, multiple lessons, topics, advanced quizzes system for the students and also you can easily divide your course into different kind of categories. You can set up an automatic deliver content schedule for the students. For every single lesson, you can set up a minimum time for the students so that they have to spend at least the minimum required time to complete the lesson. Also, there are lots of powerful and more advanced functionality in the admin panel and ProPanel. To use those highly advanced function you have to pay some extra to unlock more access. But if you don’t want to use their advanced features then no worry, using their basic admin panel you can do lots of things. And that is enough for a startup learning management education website. Using the basic function you will able to manage assignment, email notification, automatic grade system, manual grading system, certificate, quiz and many more huge features that are useful. Even it has some more nice features you can Reward your students. They have 3 builtin features. The first one is Deliver certificate then the Second one gives points based on their activity so that they can unlock another course using their points. The last one is badge system on students or learner profile. You can easily sell your course to thousands of students. 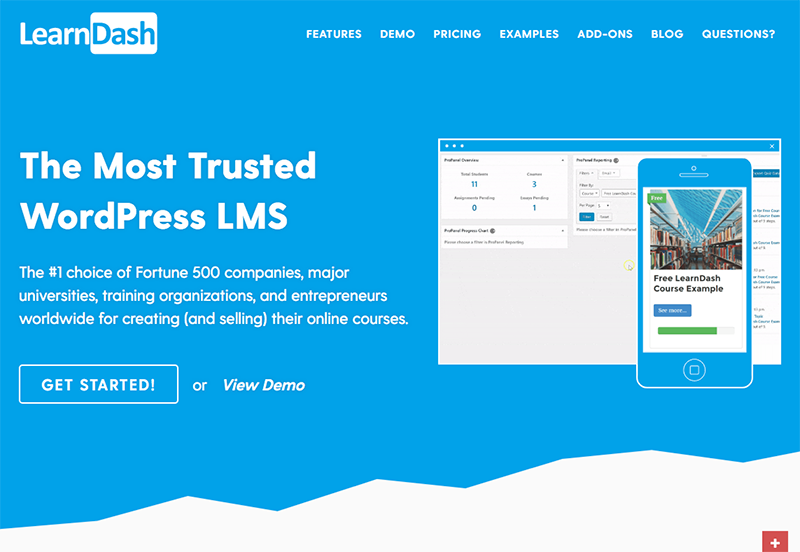 LearnDash has this powerful features and they integrated this function using WordPress WooCommerce features. Using WooCommerce features you will able to receive payments from the different category, subscription system, membership offer, etc. Even you want then you can create an online course selling marketplace like Udemy. If you want to buy this plugin then you can choose any of their subscription plans. They have 3 subscription plan. Price: The basic plan starts from $159 USD for one single website. Pros: I can’t complete the Pros on this pages that means there are lots of beautiful features, rich-functionality and very flexible to use. Also, this plugin is very useful with any other third-party plugins. Cons: Actually it depends on your requirements. However, they build this plugin with full of functionality. But if I have to say the Cons then I can say that the price is little more than other plugins. 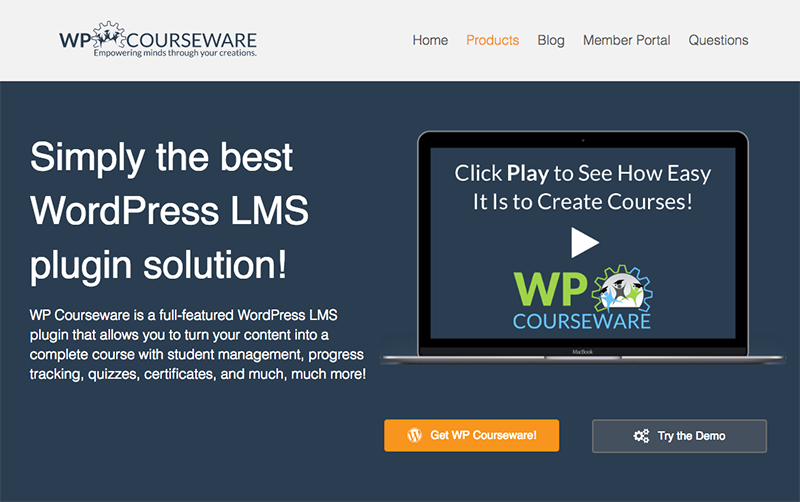 WP Courseware is one of the popular LMS plugins by their Drag and Drop Course creation features. WP Courseware plugin makes everything easy for those who want to start selling course online or want to manage their students through online. 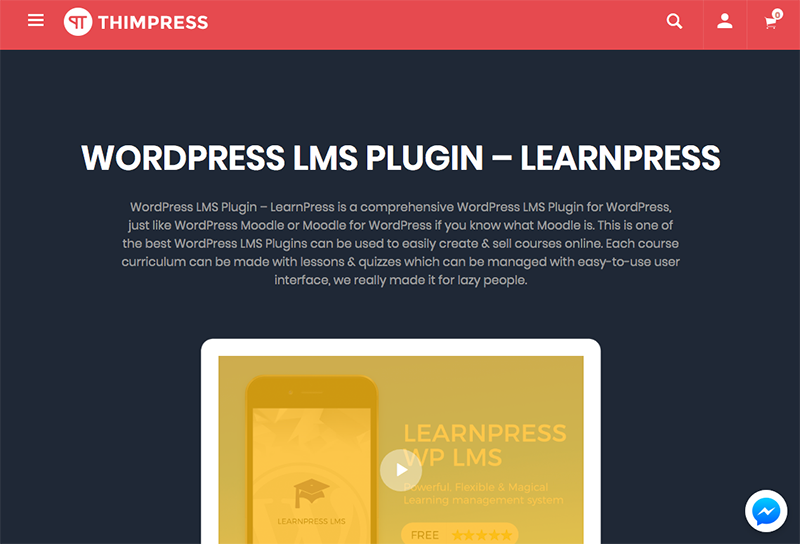 There most of the LMS plugin has the option to create the course, selling them and manage students but the WP Courseware comes with some more extra useful drag and drop features which make this plugin more popular. You can easily re-order your course class course schedule and content. Drip content is one of the useful tricky function to manage students and follow their activity. Using this extra function you can set content release date, Release content or unlock content at specific intervals by selected date. One of the helpful features that I like most on this plugins is to convert your any kind of WordPress post or pages into a course. You can set easily course prerequisites for the students. So that students have to complete the required course to unlock or access other courses. They have advanced quizzes features. You can set a different kind of quiz like question types quiz, set time for the individual question, retake limits, reporting and surveys. Also, after complete their quiz programme students will be able to download their result in a PDF format. WP Courseware is compatible with any other WordPress third-party plugins. Also, it’s fully compatible with WooCommerce and some other popular plugins like easy Digital Download etc so that you can monitor your download documents from your dashboard. For each student, they have Grade Books features on their dashboard so that everyone can easily view or export their participated quiz result, progress report. So that they can prepare for them self properly for the next step. After completing the course students will receive a downloadable course certificate in PDF format. Price: Starts From $129 for Two websites with 1 Year dedicated support and updates. Pros: It’s very easy to use for both Students and teachers. Cons: They don’t have the built-in payment system. But there is some other useful add-ons to complete those process. LifterLMS is one of the most popular free Learning Management System (LMS). It’s very easy to setup and the customization process is very simple. You can convert your current WordPress website within few seconds into an LMS website. 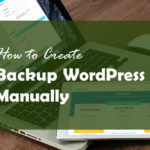 This plugin is available into the WordPress official website plugins directory. For this reason, you can easily install directly on your dashboard without having any issue. However, they have tons of premium features and add-ons into their official website. If you want then you can easily use their advanced features. But for unlocking the advanced features you have to buy their paid subscription and need to pay them. Beyond that their free version is enough for a startup learning management website. You can run easily their free version for your school, college, or university without having any issue. Because most of the useful options are free which is necessary to manage a learning platform. I just love their useful drag and drop course builder which let you to create your course content using drag and drop features. That will help you to create every single part on a course properly and gives you the full flexibility to create any type of course content. In your course content, you can add a different kind of multimedia types. That means you can add video, audio, text, image etc and make your course content more enchanting. The dynamic quiz system makes all the quiz function more easily as a teacher you can easily create dynamic quiz section for the students. Where you can set up a maximum time limit. For their great useful front-end design, the students can keep tracking their own progress through students front-end profile area. This function will help them to get more attentive. Also, you can add multiple teachers into one course and also there is another option that you can teach them like a team. Prive certificate, Private forum, coaching and many more features are available in this plugin. They solve their payment process. LifterLMS now can easily accept the PayPal and Stripe payments. Also if you want then you can add the subscription payment system through their advance function. Price: Start from $99 USD for an individual addon. Also if you want Universal Plan then It’ll cost $299 USD per year. Pros: They have dedicated helpline and easy powerful set-up wizard which will help you to start withing short time and make everything perfect. Cons: It’s very expensive. If you want to buy bundle plan for the add-ons then it cost more. But for the basic, it is best to be used free. The teaching coursework is not easy as much as you think. But WordPress makes this thing very easy for us. Using Sensei plugins you can create any type of course content into your website. 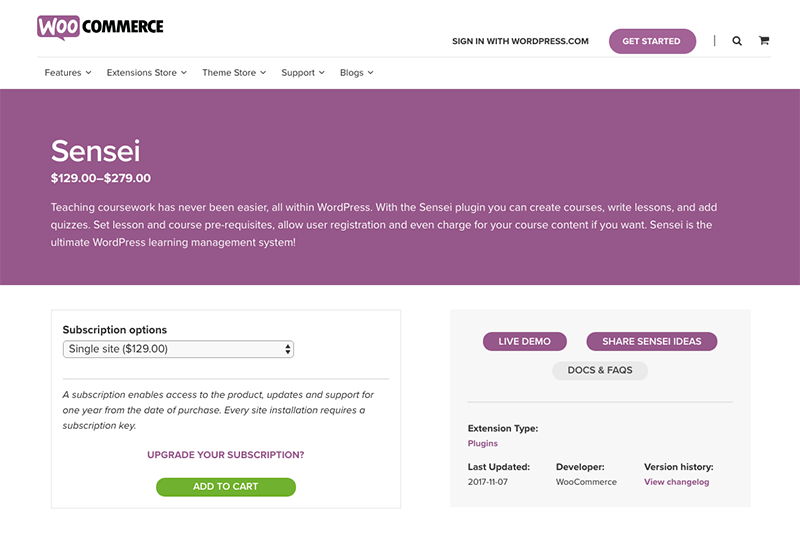 Sensei is a premium LMS plugins which build by the WooCommerce. Sensei is one of the most popular learning management systems because this one is developed by WooCommerce. We all know how much important it is. WooCommerce makes the whole buy and selling process very easy for the WordPress users. Now when they develop the Sensei then we can say that this one is one of the great plugins for LMS. However, personally, I have used this plugin so many times for my different client project. They make this plugin very easy way s that everyone can use this properly. Like all other LMS plugins, they have done the same process but they have also some unique features. Let’s take a look at their unique features. It has dipped content features. and also built in own custom post types for adding lessons. You can set your page or post easily as a learning page. Using Sensei students can easily access their dashboard they can track their progress also they can see their grade and can easily share their grade or report on social media. For the quiz section, there is two types of function. If you want then you can easily set up automatic grading system for the quiz and also if you want to setup manually then you can easily do this by the course instructor. Sensei has the powerful reporting function. Which will send you to report continuously by the given time. They send your student’s activity report, course selling report, your course content, students grade, per day student registration report and much more information. You can set up this reporting system manually and set up the report date when you want to receive the report in your mail. Cons: The course content and appearance is not ready to use for the beginner. If you are a designer or developer then this one is perfect for you to customize following your own idea. But not good for the beginner.